Ok then, you’ve decided that you would like to start day trading and would like to adventure into this world. I just wish you good luck and lets get started! Now the first step is to decide how much you are willing to put into a trading account. The best recommendation that you can receive in this part is to only invest what you are willing to lose! This advice is super important and I honestly advise you to follow it. 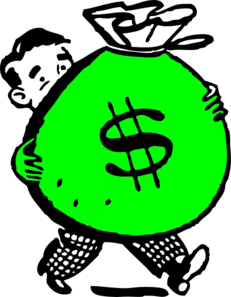 The amount does not have to be huge, although most brokers require a hefty first deposit amount of 5000$ or more, luckily there are brokers available who have 100$ first deposit requirement. I would recommend to start with at least 1000$. The more you have the easier it is to actually make some money, but this is a double-edged sword as you can also lose. Most beginner traders do not have the 1000$ to start with, however you are able to get a feel for the market with smaller sums as well. 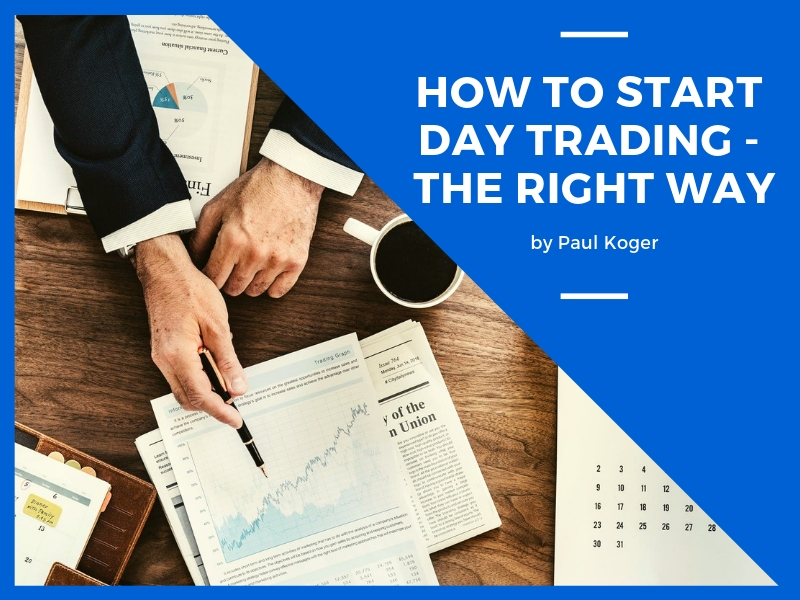 So now as you have decided how much you are willing to invest into your day trading ventures, the next thing you need to do is open an account. As I mentioned before, most brokers require 5K$+ deposits or more, you would need to choose a broker that has smaller initial requirements. 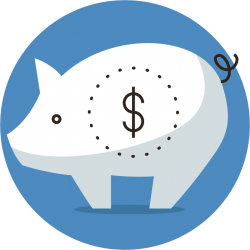 Of course if you are interested in putting down a larger amount, then the potential list of account providers is a lot larger, but the broker I started with and still use is Etoro (read a review here). Please remember, your capital is at risk. 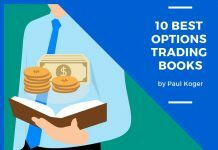 Only trade with money you can afford to lose. -The possibility to copy successful traders with your own account. 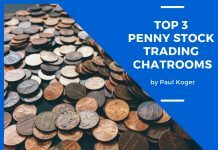 You can do your own research and find out which broker is the best for you, this is just my honest recommendation based on 3 years of experience. 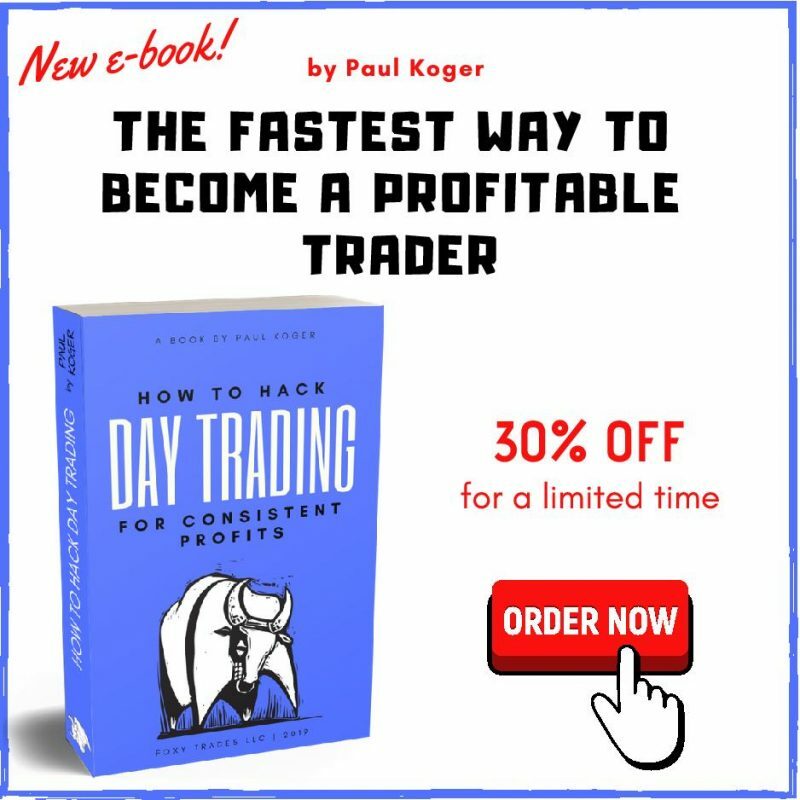 Now what you need is a profitable and proven day trading strategy! 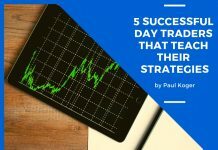 I have outlined a number of various strategies on my Day Trading Strategies page. Pick one that fits your abilities time- and skill-wise. All of them I have personally tested out and have been successful with. Also check out my videos page to see those strategies in action. 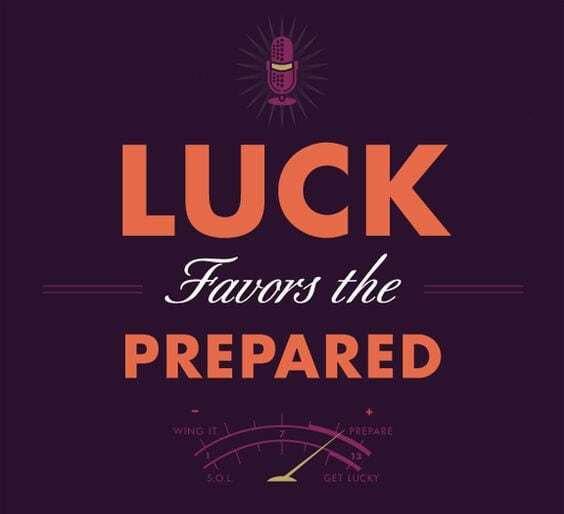 Having a profitable strategy is key to winning at trading, but there is a lot more to it than just the strategy. You need to practice and maintain a good psychological state of mind and have a strong bankroll management to become profitable. What broker is best for residence in Texas or California, Etoro not registered in either.